We independently ask every customer for feedback on how we did. That way we can keep improving, deliver an excellent service, and anticipate every need of our customers. Here are their reviews on our service. Medical negligence is a complex area of law involving questions of liability (who is at fault) and causation (how the error caused your current problem). These are highly technical matters that require the specialist lawyers in our team who have the extensive experience of reviewing medical notes and records. Find out if you have a case. If you are not sure if you have a claim our approachable, experienced team will quickly advise free of charge. Clinical (or medical) negligence is a serious breach of the duty of care that doctors, nurses, medical and healthcare professionals ethically and legally owe to their patients. It happens when serious errors in a person’s medical diagnosis or treatment are made. The breach of care will have caused, or materially contributed to, a person’s injury. If you believe you may have suffered as a result of clinical negligence you should contact us to seek legal advice as soon as possible or as soon as you feel able. The law imposes strict time limits in injury claims within which court proceedings must be started. Our clinical negligence team are solicitors who specialise and are experienced in clinical negligence cases. They will shoulder the burden and let the injured person and family focus on rehabilitation. What types of medical negligence are there? Such errors or omissions can be made by any medical professional in any clinical environment. For example, within NHS or private hospitals (e.g. A&E or operating theatres), GP surgeries, care homes, out-of-hours services, pharmacies or community care in the home. The mistake or omission must cause injury that is over and above what would have been suffered had the patient been diagnosed and treated appropriately. Who pays for a medical negligence claim? Most experienced medical negligence solicitors will provide free initial advice. 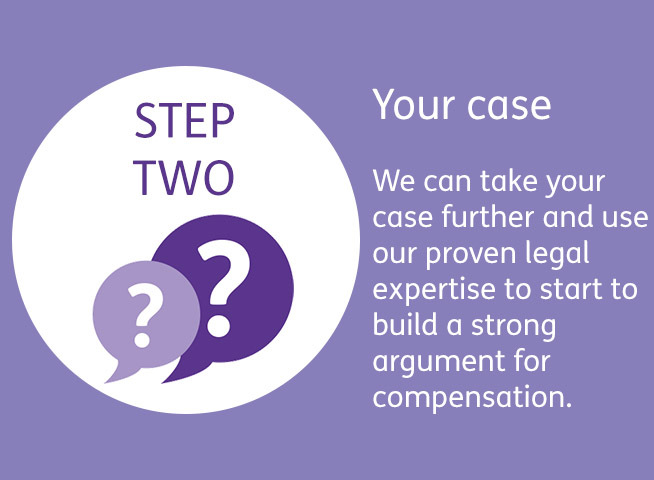 If a compensation claim does progress then in the vast majority of cases the solicitor will work on a conditional fee agreement (CFA), which is more commonly known as a ‘no win, no fee’ agreement. This means that if the case for compensation is unsuccessful, the injured person will not have to pay the legal costs for the investigation. 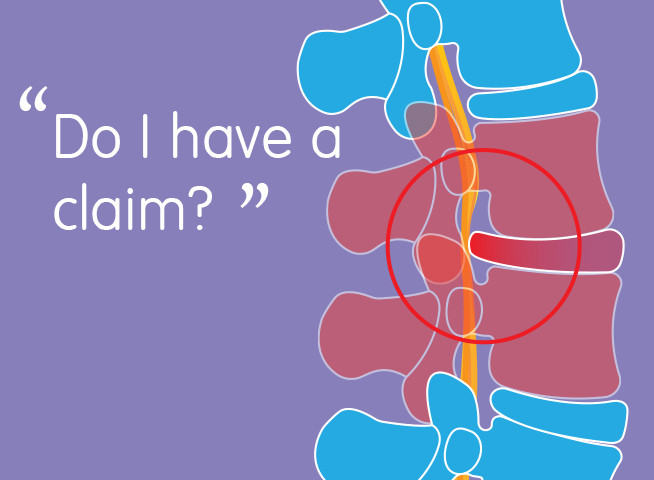 If the compensation claim is successful, then reasonable legal costs and a portion of the legal insurance premium will be paid by the defendant (for example, the NHS Trust or GP’s indemnity insurance company). 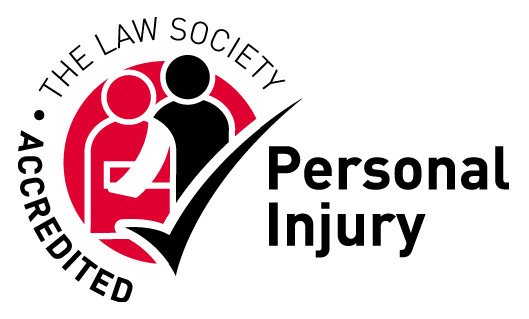 Since April 2013 the government requires the successful injured party to pay their solicitor’s ‘success fees’ with part of their compensation settlement. This would be no more than 25% (plus VAT) from the fee awarded for general damages and past losses. Compensation awarded for future losses such as future care and treatment costs, are ring fenced and will not be included in the deduction. It is possible to claim for any type of medical error or omission that causes unnecessary injury if negligence can be proved. Negligence requires a breach of duty of care with causation. • An injured party can claim for general damages, which are awarded for the pain, suffering and loss of amenity. It is important to remember that the value of compensation is based upon the injury caused to the patient by the medical error or omission, over and above what they would have suffered had the patient been diagnosed and treated appropriately. • An injured party can also claim for financial losses, which are called special damages. These are very important in a medical negligence case because they will help cover future rehabilitation and care. They are based on economic losses and can include paying for a gardener or housekeeper if the person is no longer able to do that sort of everyday work. An experienced medical negligence solicitor will consider all these factors and ensure that a claim is made for all appropriate losses. • Fully review the medical records and if the facts can be confirmed – and there is sufficient time to bring the case – further support evidence will then be obtained. This can include more medical notes, X-rays, scans, lab reports, witness statements, medical codes of practice, and guidelines from independent medical organisations (for example, The National Institute for Health and Care Excellence). • Organise for an independent medical expert to examine the medical records in order to provide an in-depth report to consider issues of breach of duty, injury and loss, as well as confirming the facts and chronology of events. As soon as the solicitor believes the case can be valued, the medical report and evidence of past and future losses will be calculated so that a negotiated settlement can be achieved, without court proceedings. Depending on the case, the defending party may admit negligence and negotiate a settlement. In more complex cases the defendants may dispute the facts, which could mean that the case goes to court. The vast majority of cases are resolved with an out-of-court settlement before it reaches a trial stage. However, if it does go to court, an experienced medical negligence solicitor will ensure the injured party has all the help and support they need. A lot of work will be done in the background and the investigation can take several months. From initial instruction and throughout the investigation stages, an experienced medical negligence solicitor will answer any queries or concerns the injured party may have. Whilst inevitably, there will be some paperwork to deal with, once the initial papers have been completed, the solicitor we want the client to concentrate on recovery while they deal with the bulk of the paperwork and legal claim. 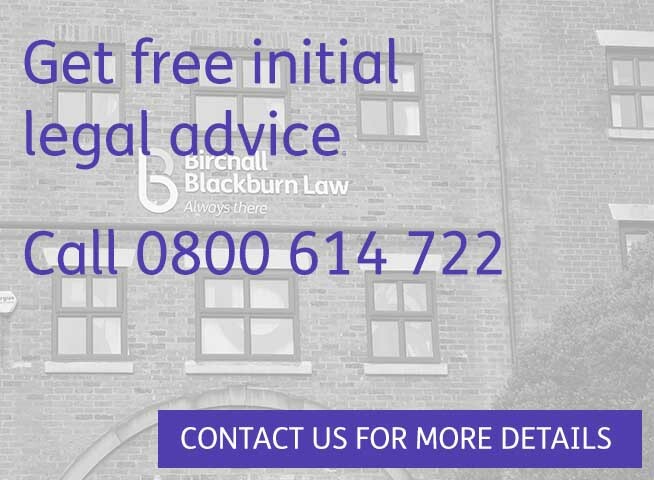 When a person first calls Birchall Blackburn Law regarding a possible clinical negligence claim they will speak directly to a legal advisor. The injured person will be asked for their contact information and some personal details. The legal advisor will then want to discuss what has happened to the injured person, where and when. 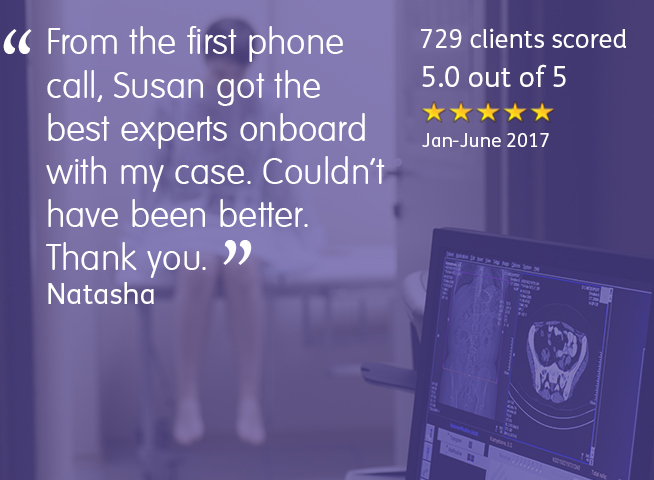 Following the call, a medical negligence solicitor will assess the information and determine whether a claim could potentially proceed. 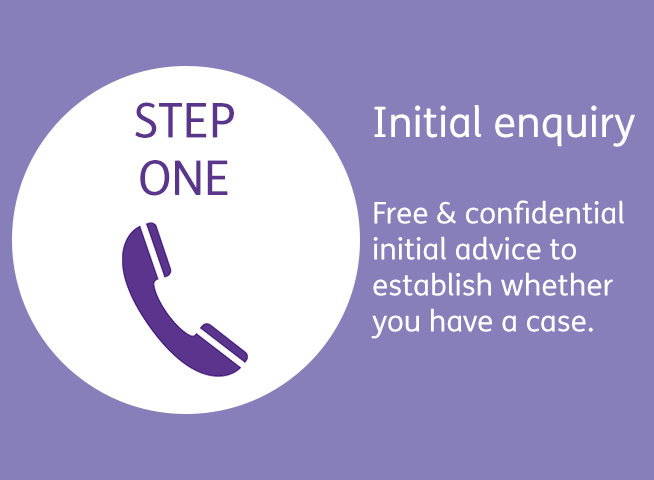 A solicitor will then call you back, usually within 24 to 48 hours, to discuss what will happen next. It is important that anyone who suspects that they may have suffered injury – due to medical treatment – to protect their rights by getting legal advice swiftly. Medical negligence cases are treated as personal injury in the eyes of the law. This means the injured party may be eligible for benefits and compensation but it also means that they face a race against the clock to secure the compensation to which they are entitled. The Limitation Act 1980 imposes deadlines after which it is difficult to bring a claim. In relation to personal injury matters the act provides that a claimant generally has three years from the date upon which they first became aware that they had suffered injury as a result of medical negligence. Sometimes this may be many years after the actual negligent act or omission. Death does not prevent a claim from being made. Special rules apply to children. If you are making a claim on behalf of an injured minor, then you have three years from the child’s 18th birthday to make a claim, that is, until the child turns 21. Or in the event of a fatality, three years from date of death. Timescales can be different if a person has lacked or now lacks capacity and if your complaint involves a medical device (for example, a hip replacement or breast implant). The rules can be complicated and it is always advisable to seek legal advice as quickly as possible. Will the hospital or my doctor stop treating me if I complain? Hospitals and medical professionals have no right to refuse to treat someone because they have made a complaint or started a compensation claim. Whatever action is taken against the medical professional, this should not affect the way the injured person is treated in the future. If the injured party is not satisfied with the care that they are continuing to receive or feel uncomfortable being treated by the same medical professionals or in the same medical unit, then they have every right to seek treatment from an alternative doctor, nurse or medical professional and hospital, GP surgery or other medical unit. What happens to the persons responsible for the negligence? In most cases, no action will be taken against the doctor, nurse or other medical professional. It is only in cases of severe injury that action may be taken further by the treating medic’s professional body, for example, the British Medical Association or the Royal College of Nurses who may discipline the medical professional. The injured person will not be involved in that process. The average claim for clinical negligence takes at least 18 to 24 months but some complex cases can take three to four years to complete. Usually the more complicated and serious the injury or medical condition, the longer the legal process takes. Investigating a medical negligence claim requires detailed evidence. It is time consuming to secure medical records and wait for third-party medical experts to provide a report. Once a case has been built and the medical negligence allegations are put to the defence, it has up to four months to respond. If the defendants contest the allegations and the matter proceeds, it will then take many more months before the outcome is known. Sometimes, it is better for the injured person to wait before negotiating a settlement. The compensation agreed is often on a ‘full and final’ settlement for a medical negligence claim, which means, an injured person cannot come back for more money if their injuries worsen over time or if they suffer future complications. An injured person should wait and see what their future needs will become. This can deliver a fairer and a better settlement, which can fund lifetime rehabilitation needs. Sometimes a solicitor can make a claim for provisional damages. This provides the injured person with the option to return to court for a further sum of compensation if they suffer serious deterioration in their condition after the original claim is settled. This may mean a swifter settlement agreement, with the option to return if the worst does happen, but provisional settlements are usually less in value than a final settlement. In many cases, the time involved in assessing the true impact of the medical injury is what takes the time, not the compensation process. It is important that a person considers the legal case in the context of their recovery. Their priority should be rehabilitation. Getting better is necessary whether the legal case is ongoing or not. The timescales should not put anyone off from making a claim. 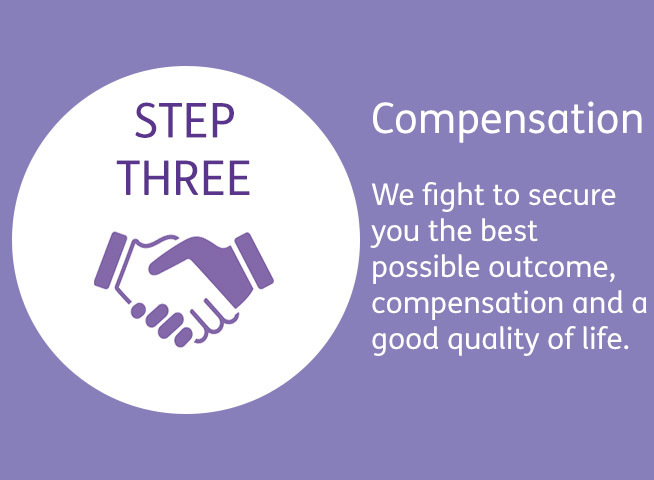 Compensation is a vital part of an injured person’s rehabilitation and can make a real difference to the person’s future. How much compensation is awarded? Depending on the individual’s circumstances some patients will claim compensation for thousands of pounds, while a more severely affected patient will require compensation that can amount to millions of pounds. During the early stages of a compensation claim it is impossible to predict how much the injured person will receive if the case is successful. This is because the amount of compensation depends on many complicated factors. Every person is unique and each case is different. Even if the medical condition, the treatment, the doctor, the hospital and the injury is the same, the settlement outcome will be quite different. Compensation will depend on many components, such as the severity of the physical injuries (e.g. incontinence and / or paralysis), psychological and emotional trauma and anxiety, medical expenses incurred, pain and practical impact on the person’s social and financial life, and future care needs. The purpose of compensation is to return the injured party to the position they would have been in had the medical omission or error had not happened. This means that the amount of compensation can also depend on factors such as the person’s age, working life, existing medical conditions, and dependants. Sizeable awards of damages may be partly paid by a lump sum and the rest with periodical payments, in certain circumstances. If a deputy has been appointed for the injured person by a Court of Protection – because they lack mental capacity to make decisions for themselves – an experienced solicitor will manage the relevant paperwork to ease the stress on the family. The solicitor should also be able to assist with other aspects of law that the injured party may need (for example, conveyancing if the injured person needs to move house to a bungalow or a will service to secure the financial future of their family). Where in the UK can I make my medical negligence claim? For an injured person to claim compensation through the English and Welsh justice system, the medical error or omission must have taken place in either England or Wales. 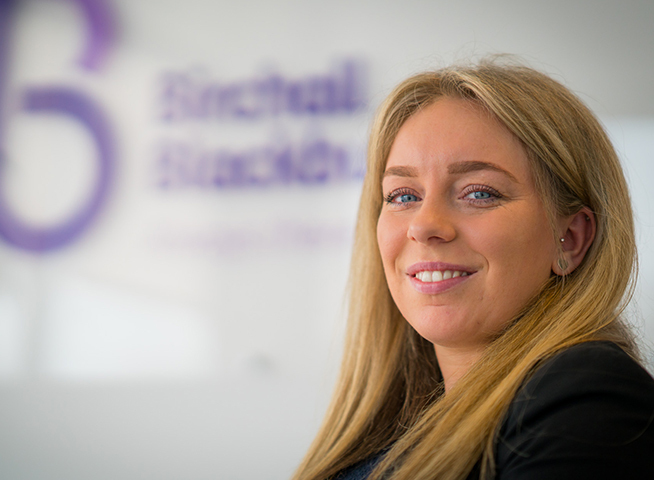 Birchall Blackburn Law only deals with claims against English or Welsh medical practitioners and service providers.